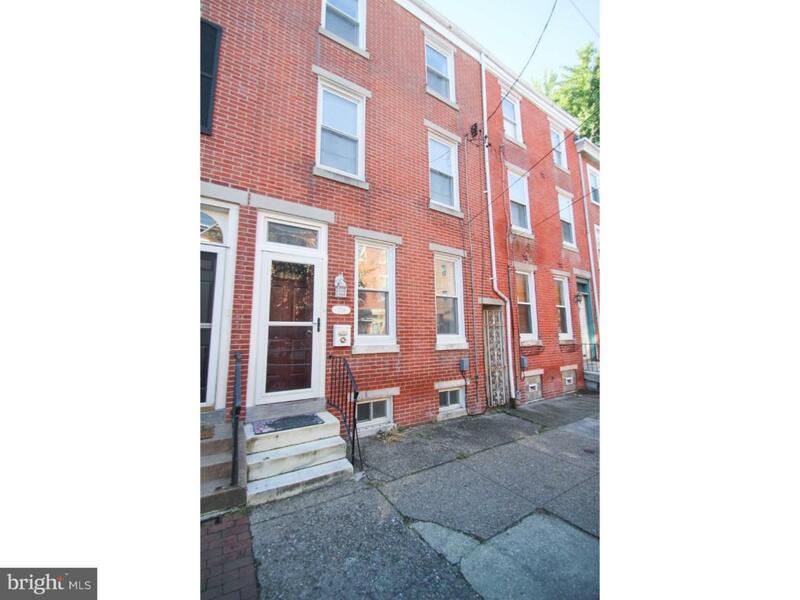 This beautiful + newly rehabbed home in an unbeatable Fishtown location will be available this November! 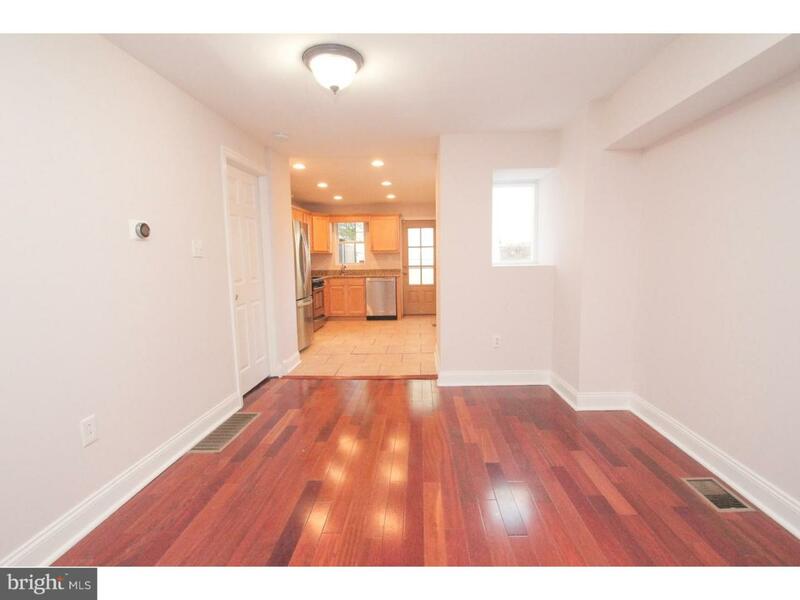 Just a 5 minute stroll to the Girard/Frankford intersection, this beautiful home has just been renovated with new finishes throughout, featuring 3 beds + a den, 2.5 baths, new kitchen, exposed brick walls and ceiling beams, Brazilian Cherry hardwood flooring and a large basement with new washer/dryer. 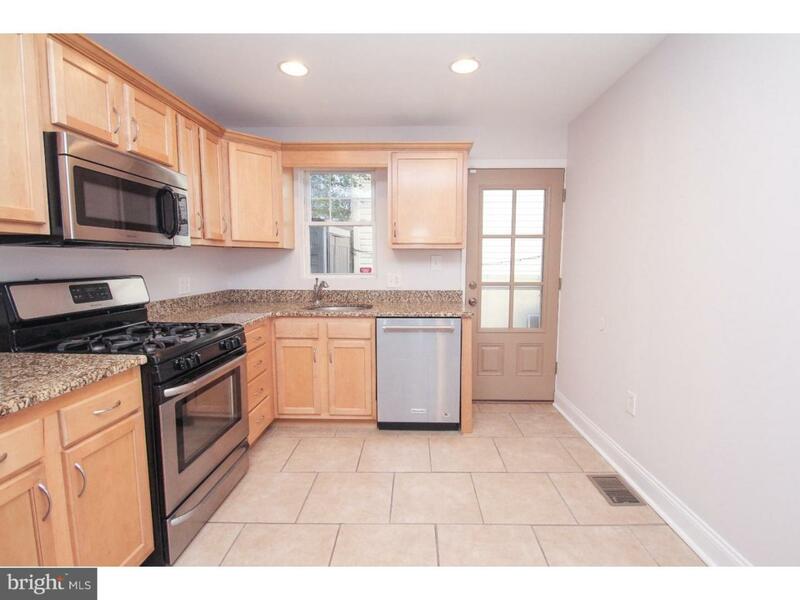 The first floor features a bright and open floor plan with open concept living/dining areas that flow into the kitchen, which was recently updated to include Granite counters, Stainless Steel appliances and tons of cabinet/counter space. Out back you have a rear patio, fenced in for privacy and just the right amount of space for a table, chairs & grill. The 2nd floor has 2 bright bedrooms - both of these bedrooms have spacious mirrored glass closets and their own private bath, both of them recently updated with Terrazzo stone flooring & new walk-in showers with multi level shower heads, heated towel bars & exposed brick. The 3rd floor bedroom has a private half bath and a bonus room, with more lovely exposed brick, wooden ceiling beams, an extra den/sitting room and a spacious, light-filled bedroom. 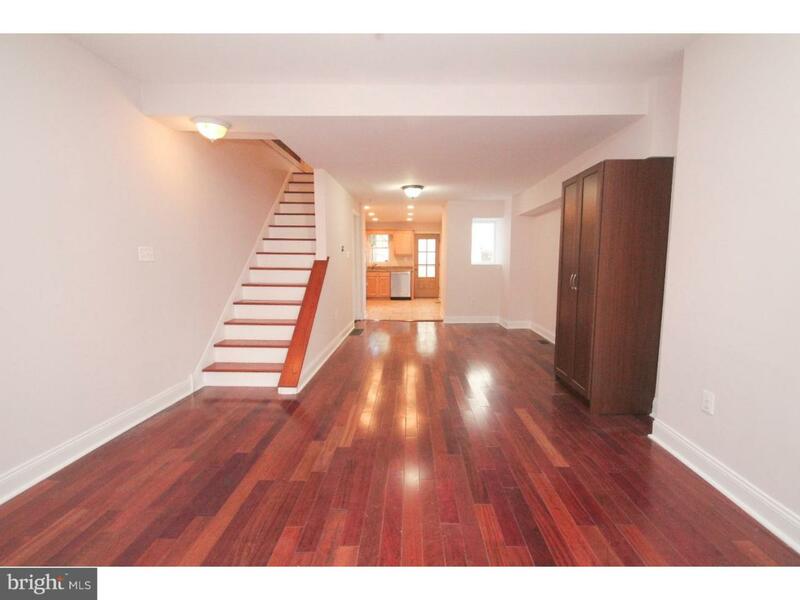 Downstairs the full, dry basement provides plenty of storage and is also home to the laundry room. Outdoor space, brand new finishes throughout, and amazing location - schedule your showing before this rental is taken!